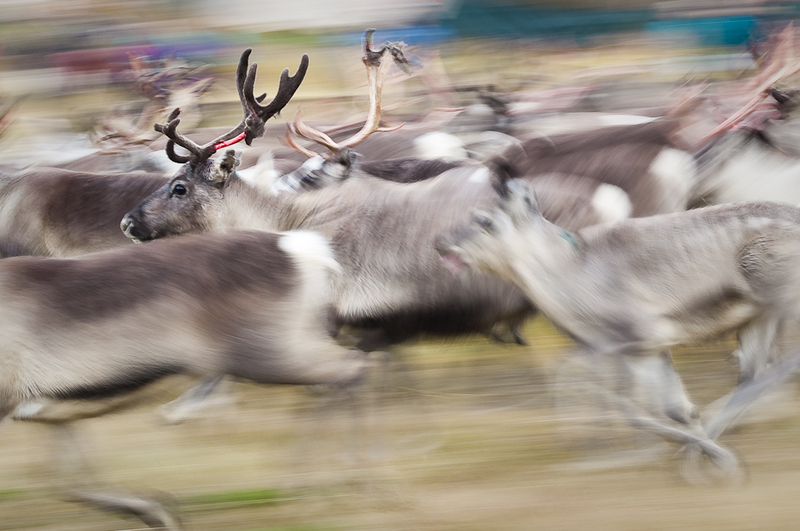 Reindeer on the run in Norway. Photo credit: zetson Running via photopin (license). It was inevitable, given the timing, that Andrey Petrov’s latest research would get some unusual treatment. 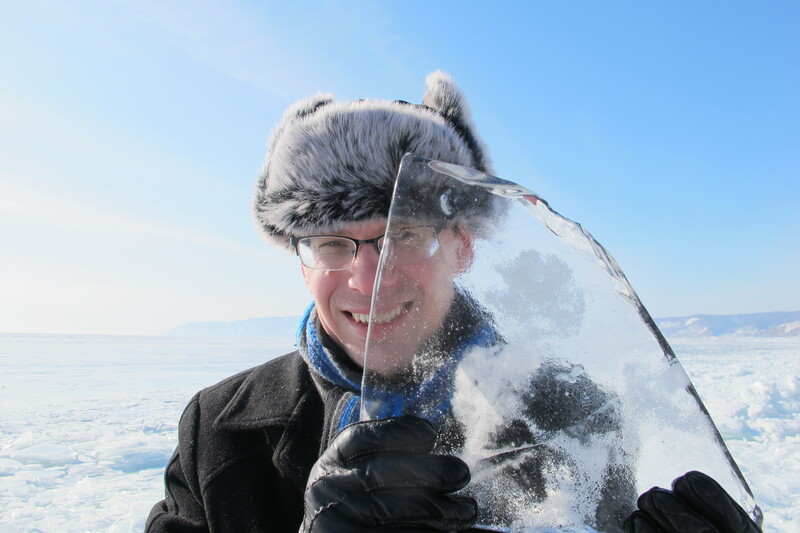 At the Fall Meeting of the American Geophysical Union in San Francisco last week, Petrov presented a report showing that one of the world’s largest reindeer herds is contracting. After reaching a peak population of around a million in 2000, the pack has fallen to around 600,000 in the Taimyr Peninsula, its home territory and one Russia’s northernmost parts. With Christmas just days away, some websites relayed the news with a tongue-in-cheek approach. LiveScience introduced its piece with “Santa’s Reindeer Feel the Heat as Numbers Shrink Worldwide.” The lead goes on with “Santa Claus better stock up on reindeer, because he may have trouble scrounging up replacements in the not-too-distant future, new research suggests,” before continuing with a serious and thorough report. The BBC, meanwhile, played it straight. Arabadopsis thaliana. © Marie-Lan Nguyen / Wikimedia Commons, via Wikimedia Commons. For many people, running low on protein is an easily corrected annoyance. For instance, new vegetarians who fail to replace the protein meat once provided can feel sluggish, weak and brain-fogged. For those with the means, a cure is quick: a dose of some kind of protein, whether animal or vegetable. Unfortunately, millions of children and adults in poorer countries don’t have the means. For them, prolonged protein deficiency can mean retardation, organ damage and death. Two Iowa State University professors have a possible solution, thanks to an unusual gene found in a common plant. The question is whether the very countries that could most benefit from the high-protein grain the gene produces will permit it.